The Renault Zoe is the best selling electric car in France, and second best selling in Europe, behind only its cousin, the Nissan LEAF. Following the progression of the Nissan LEAF and upcoming competition from the Volkswagen ID and electric Peugeot 208, the Zoe is receiving a needed upgrade in order to stay competitive. According to a report from L’argus, the Renault Zoe is receiving a nice bump in some of its specs. Due to the close relationship that Nissan and Renault hold with one another, the news makes sense after Nissan unveiled its new LEAF e-plus with a 226 mile range. The report states that the new Zoe will have a WLTP rated range of 250 miles (400km). In terms of performance, the Zoe will have a 109 hp motor with an option of a larger motor that makes around 130 hp. Additionally it will be able to take advantage both 100 kW fast charging using CCS Combo and a 22 kW three-phase AC charging. 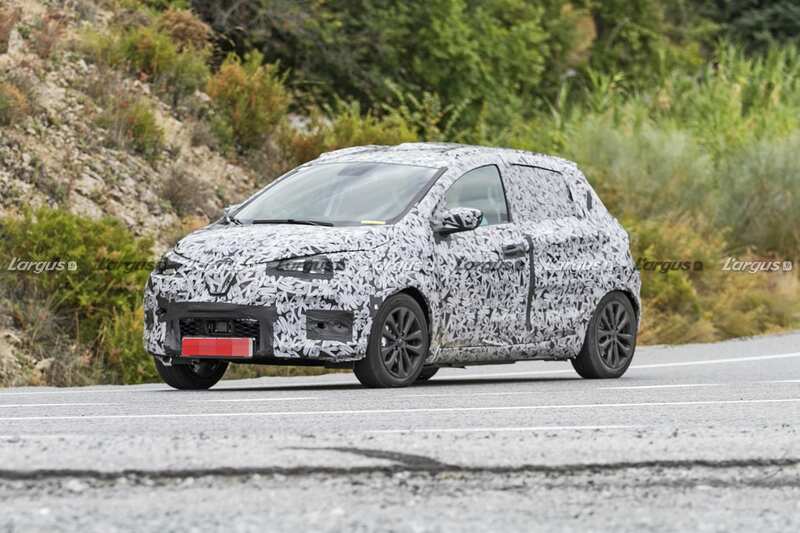 In terms of styling, the report states that there will have resemble the current Renault Clio V and will have design cues from the Zoe e-sport concept they showed in 2017. Hopefully one day Renault will offer the duel-motor 460 hp setup that was in the e-sport concept, but for the time being we will have to be content with a single 109 hp motor. The report states that they expect Renault to drop the price of the new Zoe to around €30,000 ($33,830) due to the upcoming pressure that will come from both the Volkswagen ID and electric Peugeot 208. However Renault does not expect its sales to drop with the appearance of its hatchback rivals. Instead they are planning to double production from 220 units per day to 440 units per day. If you are European car buyer who is interested in purchasing an electric car within the next year, you are about to have a lot of choices. It seems that the €30,000 mark is the sweet spot for many automakers and having a range of over 200 miles already seems to be the norm. The battle for Europe’s best-selling electric car is about to heat up. What do you guys think of the refresh? Let us know down in the comments below. Excellent news, families and commuters will love the Zoe’s. IF they can use the Zoey’s in the 20-80% charge range most of the time and save 100% charges for trips over the hills to Granny’s house it might last 2x to 4x the battery warranty period. That’s the LION sweet spot. 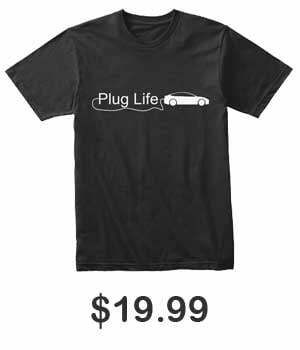 You don;’t need 400 miles of range to get from paycheck to paycheck, you just need enough range to do your daily driving, only takes two seconds to plug it in and the next day you are ready to go.